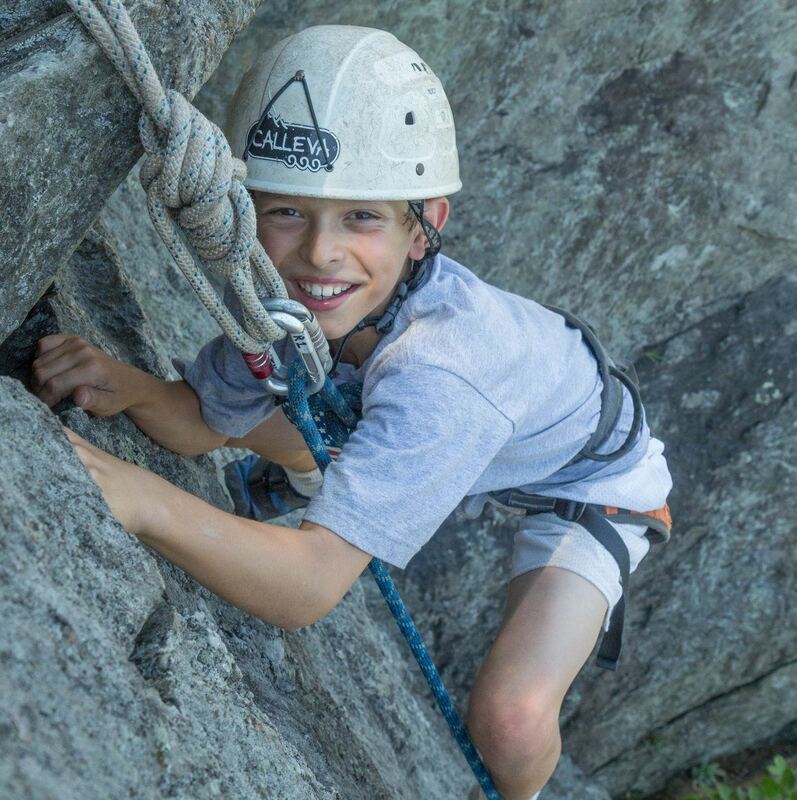 Calleva’s Maryland camps are all of your old favorites: Cubs, Explorers, EXPX, Adventure Camp, Leaders In Training, and High Adventures. All are based out of our Riley’s Lock campus on the Potomac River. Transportation is provided at no additional cost, and buses pick up from locations throughout Maryland and D.C. plus one stop in Mclean, VA. Visit the “Maryland Camps” page for more info! Calleva is now offering summer camp in Virginia! 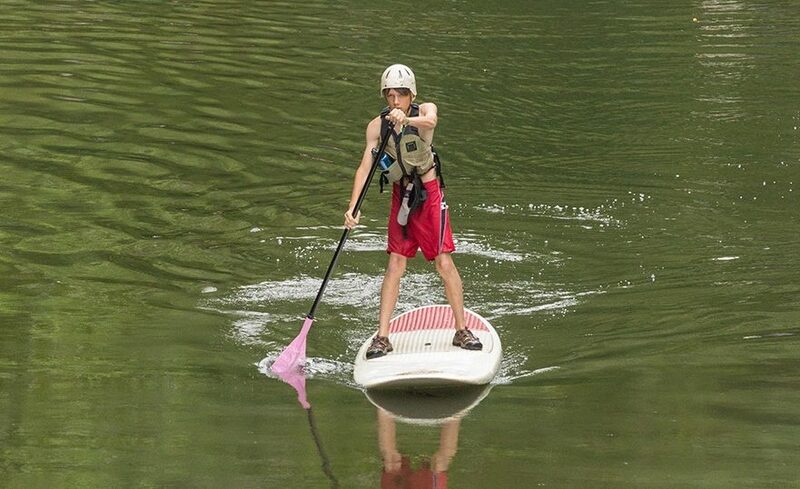 Our new camp “Potomac Adventures” is based out of a 300+ acre, riverfront property in Great Falls, VA. 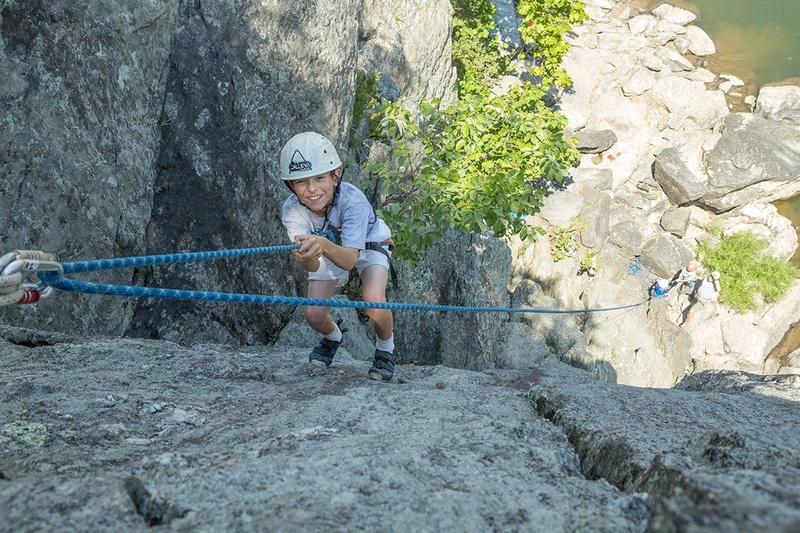 The property includes a full ropes course, multiple climbing locations, and access to beautiful and exciting stretches of the Potomac river. 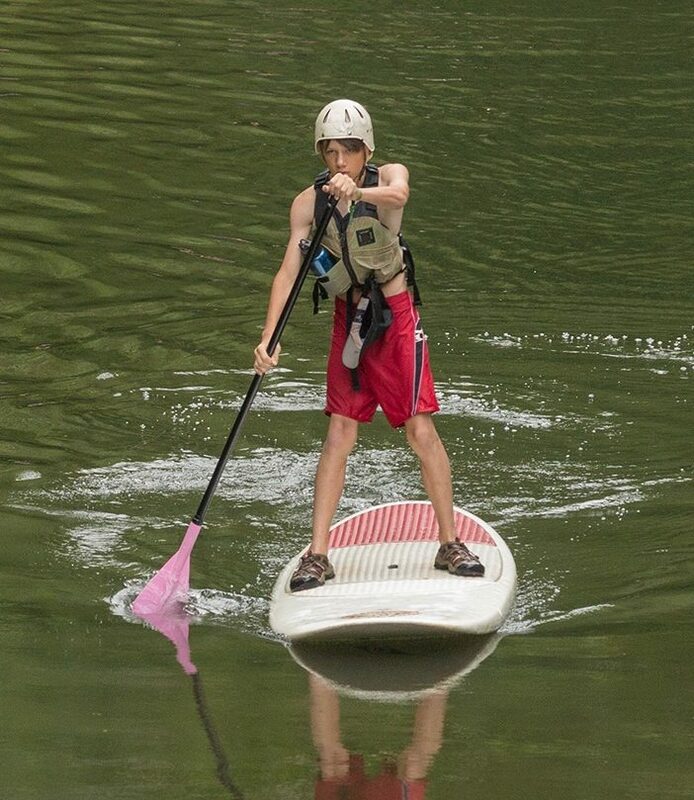 Each week, campers in Potomac Adventures will raft, rock climb, stand-up paddleboard, and participate in a day of land and water adventures. Transportation is provided for free, and buses pick up from many Northern Virginia locations, as well as stops in Bethesda, Glen Echo, and Potomac. Visit the “Virginia Camps” page for more information!